Association meetings often come with unique challenges. You must meet increasing member demands while keeping usually tight budgets in line. This case study highlights how MJMeetings exceeds expectations for associations. The North American Primary Care Research Group (NAPCRG) is a membership multidisciplinary organization for primary care researchers. NAPCRG is the recognized leader of primary care research that improves health and health care for patients, families and communities. 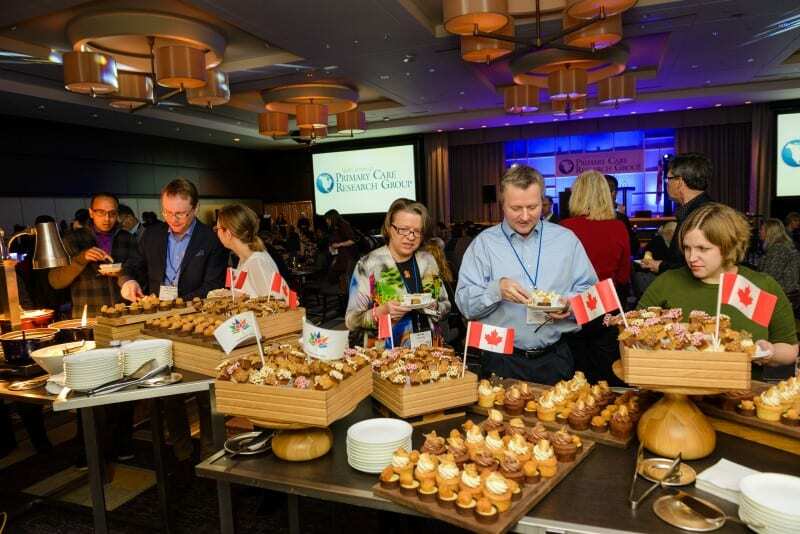 NAPCRG’s Annual Meeting is host to nearly 1,000 attendees each year. 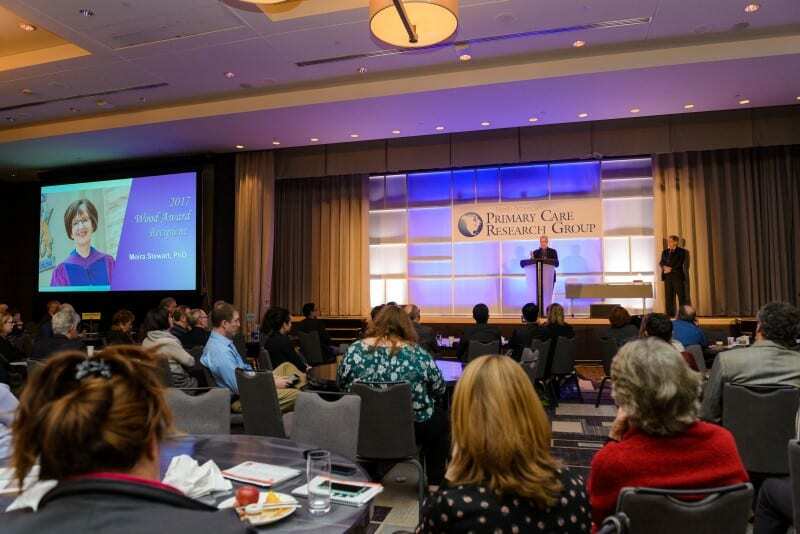 A three-and-a-half day meeting that focuses on over 400 oral scientific research presentations and more than 600 poster presentations, the conference allows attendees to receive high-quality educational content, network with colleagues and discover innovative advancements in primary care research. Planned by a small staff, each wearing many hats for the organization, they needed a professional meeting planner to plan the details of the meeting logistics, assist with menu selections within their budget and execute with the venue and other vendors on site so that they could focus on attendee and speaker needs. MJMeetings helps their staff save time and money by taking time-consuming tasks off their plates like menu planning, budget management and vendor negotiations. A detailed food and beverage worksheet which itemizes all that the attendees will consume during the meeting while keeping track of the exact costs to the association, including taxes, service charges and other fees to ensure the budget is met but not exceeded. A detailed set of event specifications which outline the entire program from the first minute staff gets onsite to the last vendor who cleans up after the event is over. The event guide is used as the ultimate resource for the venue and other vendors but also for all association staff to use and keep track of the most relevant data related to each event on the conference schedule. Use of a tracking document of historical data relevant to the conference, in an easy to read and update format, that allows for tracking of the conferences most important historical data. Room block pick-up history, food and beverage spend and attendee wi-fi usage are among the most important pieces of data for this group. The NAPCRG annual meeting continues to grow in size and scope. The association feels confident that with these changes and MJMeetings on their side, they can always adapt without sacrificing attendee experience. NAPCRG was so satisfied with MJMeetings that after just the first year of working together they agreed to an additional three-year contract to continue.